Set your sails east with this stunningly original new history of the world. Peter Frankopan explores the connections made by people, trade, disease, war, religion, adventure, science and technology in this extraordinary book about how the east married the west with a remarkable voyage at its heart – the journey along the Silk Roads. 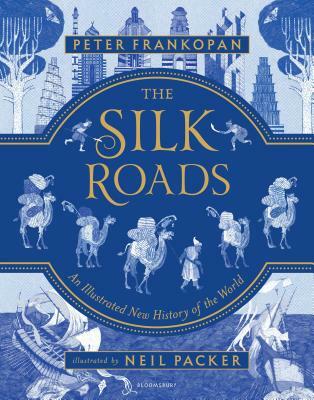 With stories from each and every corner of society, Frankopan's magnificent retelling of his literary triumph The Silk Roads, sumptuously illustrated by Neil Packer, is a must-have world history.